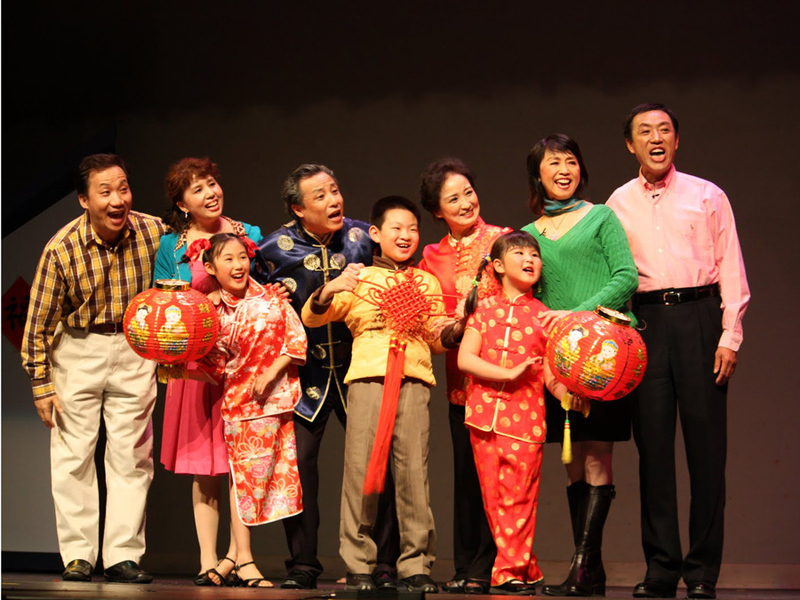 Dong Fang Theatrical Variety Arts Group Originally called the Dong Fang Theatrical Arts Group, it was founded in 2005. 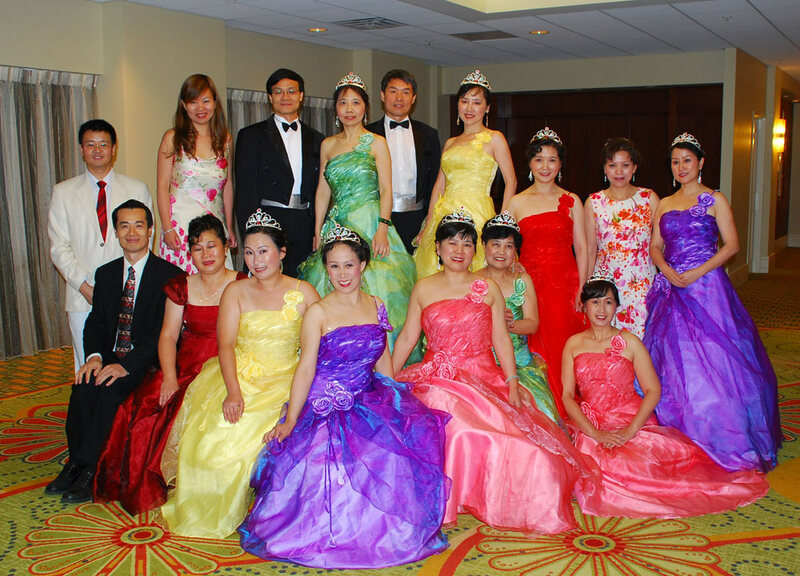 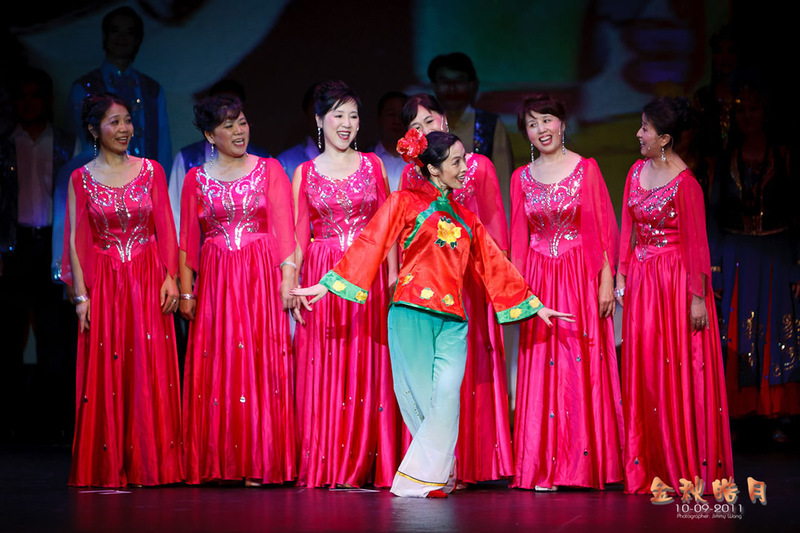 Formed with the goals... of carrying forward the Chinese culture and enabling more people to appreciate Chinese theatrical arts, the group has performed many times in the Chicago area. 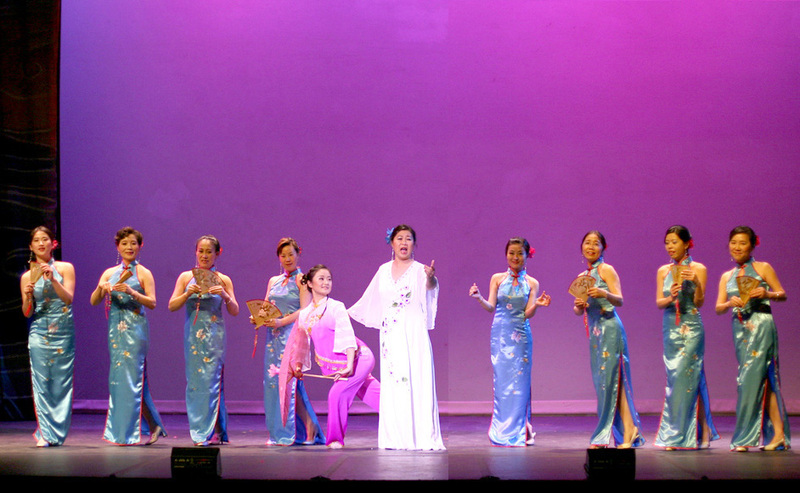 It has been praised for its high level of quality in Peking Opera and Kunqu Opera, as well as its local theatrical pieces. 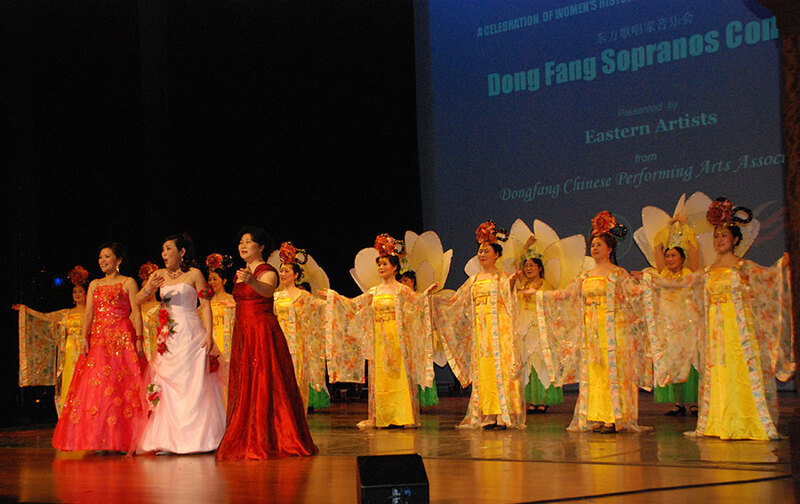 In 2015, the group changed its name to the Dong Fang Theatrical Variety Arts Group, as it has been gradually diversifying its performances. 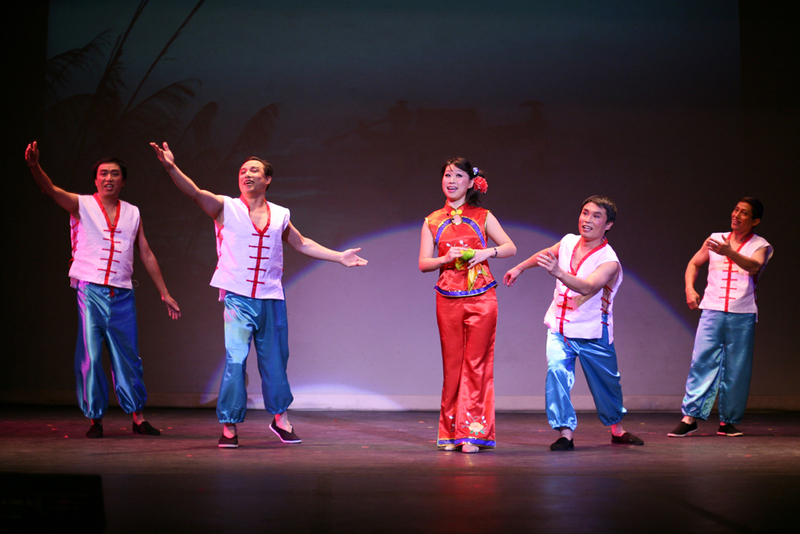 The group has coordinated and produced dance and song assemblies, and has provided a range of pieces for Chinese festivals and celebrations. 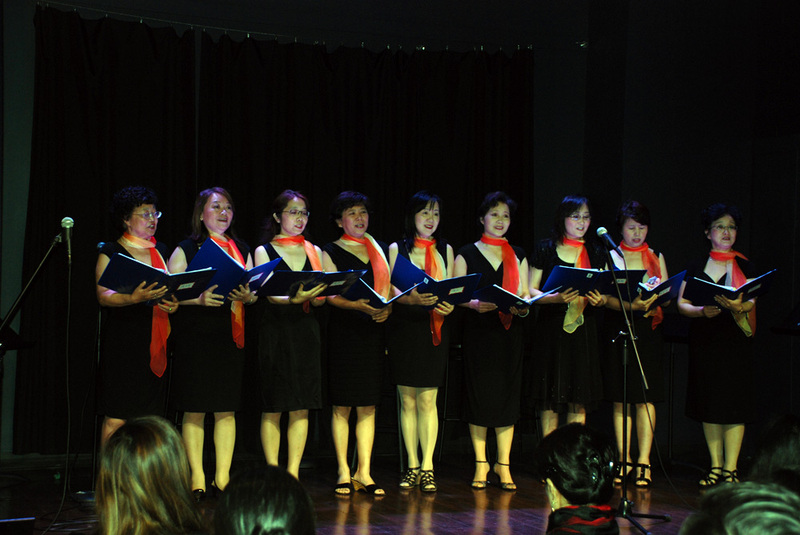 The group is always looking to expand, and new members can expect a warm welcome.